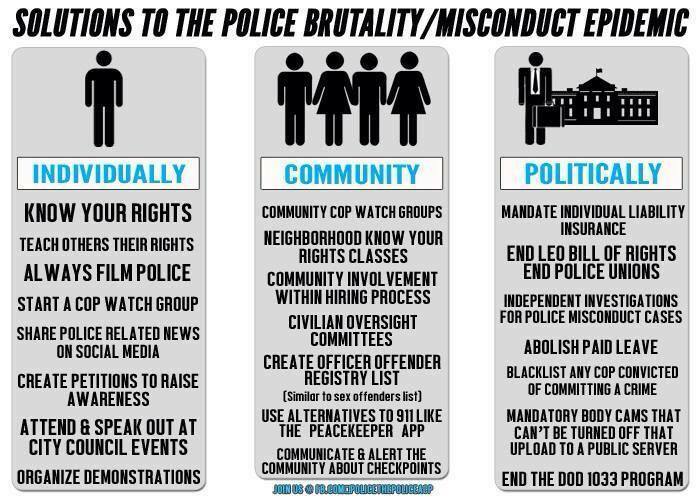 Get involved in our movement for community control of the police! If you would like to go out on CopWatch shifts, Curfew Sweep watch, Organize, become a Know Your Rights Trainer or help us out in other ways, WE NEED YOU! Uaptsd.org is currently building statistical data, identify trends, and map areas in San Diego where there is the MOST police interaction. Please help us in the fight against police terror and be on the ground with us doing the work. United Against Police Terror is an all volunteer organization that is supported by the community. We need your help to maintain our ability to continue organizing around police misconduct. Please consider donating today! all non monetary donations can also be dropped off at coordinated weekly meetings, please email us at uaptsd@gmail.com to set up a time and place. WISHLIST: items that we need! Sorry for the late response, if you can email us at uaptsd@gmail.com, thank you so much! I think we should get together and make a huge flag or quilt with pictures of victims of police killings and take it from city to city as we rally together, or make a portable wall like they have for veterans of war and take it all over the US. Over 800 people killed just this year, 7 people killed on the day that they killed my nephew. A mentally disabled man the month before down by the Sports Arena, after they shot him they discovered that all he was holding was a pen. Just makes me sick thinking that now I have 2 family members in 2 separate incidents killed by the cops and I was beat up by them when I was younger as well. ^ are you in San Diego? That sounds like an awesome idea!